Imagine what a great feeling it is waking up in the morning on your boat with the sun shining through the deck hatches and the knowledge that you can move to a different harbor or fishing ground to explore everyday. Your boat may be your second most expensive purchase (after your home) and you want to protect it from the many types of loss that can occur. If your boat is a PWC, a fishing boat or a yacht, you have specialized insurance needs. Boat insurance not only covers damage to your boat in and out of the water, but it also provides liability protection in case you are responsible for injury to swimmers, water skiers or other boaters or damage to another boat, a dock or the environment (due to fuel spillage). For physical loss or damage, coverage includes the hull, machinery, fittings, furnishings and permanently attached equipment as part of either an actual cash value policy or on an agreed amount value basis. 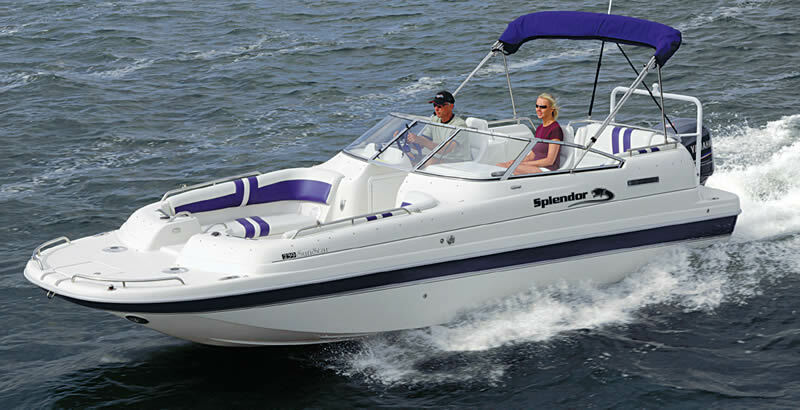 Typically there are two types of boat policies, Actual Cash Value (ACV) and Agreed Amount. Not all boats qualify for an agreed amount policy. See the difference in the two types of policies. Agreed Value are policies where the value of the vessel is set by the insured and the company chooses to accept or reject the agreed amount. If they do accept the amount then the agreed policy is started. If there is a loss the insured is paid on an agreed amount basis and not on an Actual Cash Value (ACV) basis. FJ Torres Insurance understands your needs and can answer your questions about what different boat insurance coverage types protect you so you can enjoy your boat without worry while on the water.